Lubumbashi, DR Congo: A student and a policeman were killed on Sunday in southeastern Democratic Republic of Congo after a protest over water and electricity outages at a university turned violent, police said. Lubumbashi university, whose student body numbers nearly 10,000, and the surrounding neighbourhood have been without power or water for three days after cables and pipes were damaged in torrential rain. Clashes broke out after police used tear gas and warning shots to try to disperse crowds of students returning from the governor's residence in Upper Katanga. "I just lost a police officer hit by an anti-riot vehicle," said General Paulin Kyungu, head of the police in Upper Katanga. "I also learn that a student died from gunshot wounds," he added. University president Kishiba Fitula said another three students were injured, adding that the "situation is calm again". 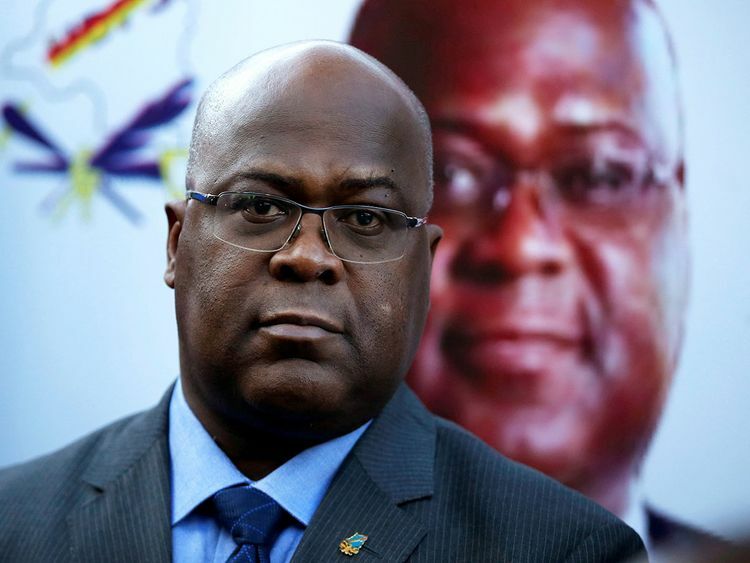 The violence came after new President Felix Tshisekedi was sworn in on Thursday, marking DR Congo's first peaceful handover of power after chaotic and bitterly disputed elections.